There’s an old adage that says dogs are a man’s best friend. But over the course of my life, I’ve learned this is a bit of an over generalization. In fact, I have three inch scar over my left eye – the remnant of a dog bite from when I was a child. Needless to say, this dog wasn’t my best friend, nor was he my friend at all. Dogs come in many shapes and sizes, with many different temperaments and personalities. Saying a dog is man’s best friend is no more accurate than saying a hamburger is the world’s best food. Just because they’re approachable and many people like them, this doesn’t make them the best. It makes them fun, it makes them likable, but that’s a far cry from calling them the best. Instead, dogs are a lot like people. Some are good, some are bad, and some are in-between. There’s a reason the humane society is overrun with unwanted animals, and it isn’t because their owners were enamored with their “best friends”. It’s because the dogs, for whatever reason, didn’t bond well with their owners, just like you and I don’t bond well with every person we meet. With dogs, however, this lack of bond is even worse, because you’re living with the dog 24 hours a day for the next 10-20 years. Because last year, my wife and I decided we needed to add a pet to the family. With two kids – both of whom love animals – we knew it would be an incredibly fun addition to the group. My requirement, however, was that before deciding on a specific dog, we researched both breeds and breeders to ensure that the animal we picked would match best for our family and meet our expectations. In other words, could he fill the role in the family we needed him to. This led us down a long path of research and studying before eventually deciding on which particular animal to select, and so, I wanted to share with you the process we went through, hopefully making it a little easier for anyone in a similar position. Selecting a dog breed is like selecting the traits you’re looking for in a partner. Temperament, his or her activity level, appearance, the list goes on. For my family, the requirements were numerous, and we approached it as though we were adding another human being to our house. We needed a dog that would play well with our two young children. Equally as important, we needed a dog that would be a protector, both for our home and our kids. We needed a dog that was active and could keep up with our never ending outdoor activities. And ultimately, we wanted a dog that would become a member of our family, not just in name, but in his understanding of us and his environment. 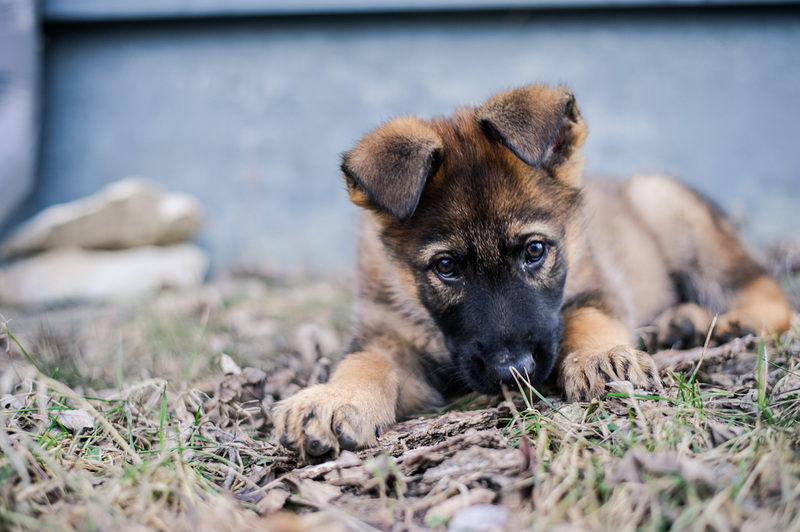 As we researched breeds, the one that continually rose to the top of the list in every area that was important to us was the German Shepherd. They rank as one of the most intelligent dogs in the world. They’re incredibly strong and athletic. They have an innate desire to protect. And they’re beautiful looking, yet imposing enough to ward off anyone that’s not welcome. They really were the embodiment of what we wanted from a family pet. As we learned, however, picking a breeder is equally as important as picking the breed itself. 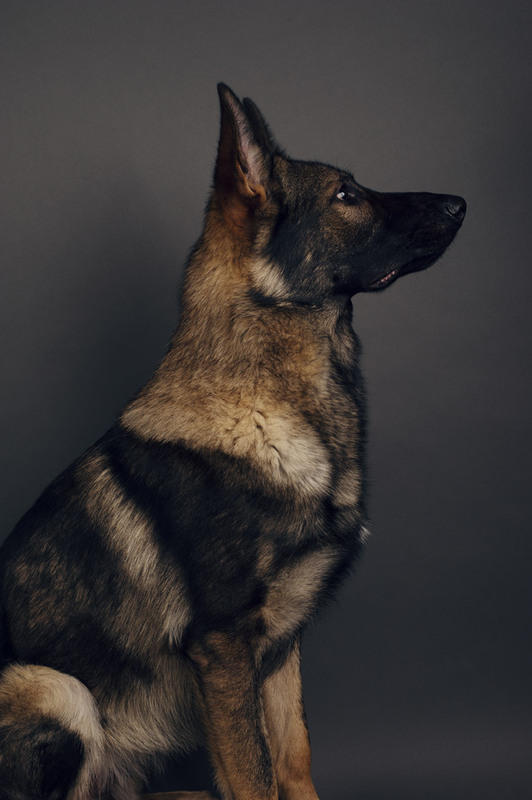 German Shepherds are unique, in that they’re a working breed whose traits have been diminished by those breeding German Shepherds merely for show. 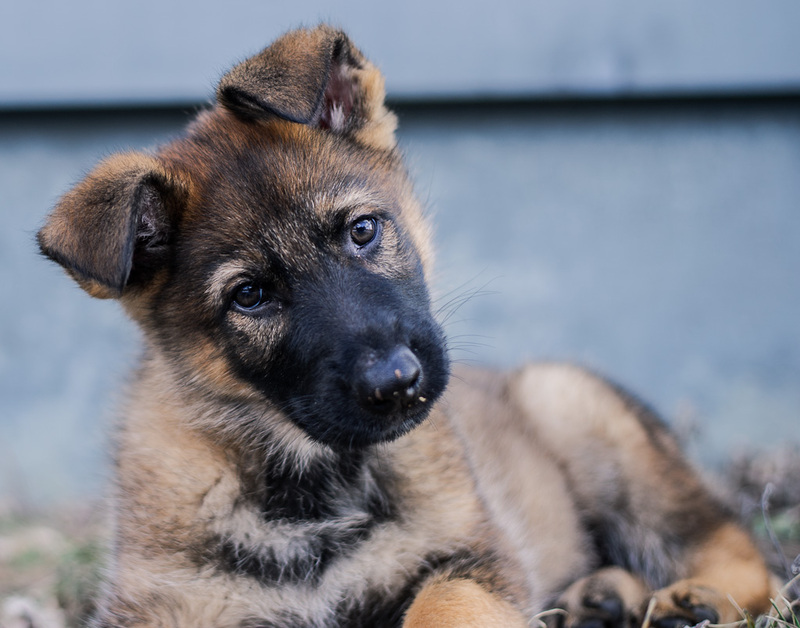 These German Shepherds not only lack the utility of a working German Shepherd, they’re also much more likely to suffer a genetic defect, with hip dysplasia being the most common problem. For me, the idea of a German Shepherd bred for show was never an option, as the possibility for genetic defects and their lack of ability compared to traditional working German Shepherds meant they strayed too far from what my family and I were looking for in an animal. Once we had decided on a working German Shepherd, it was then a case of selecting an individual breeder. Our search began locally, but after several disappointing breeder visits, we quickly discovered we’d need to expand our search nationally to consider the best possible options. 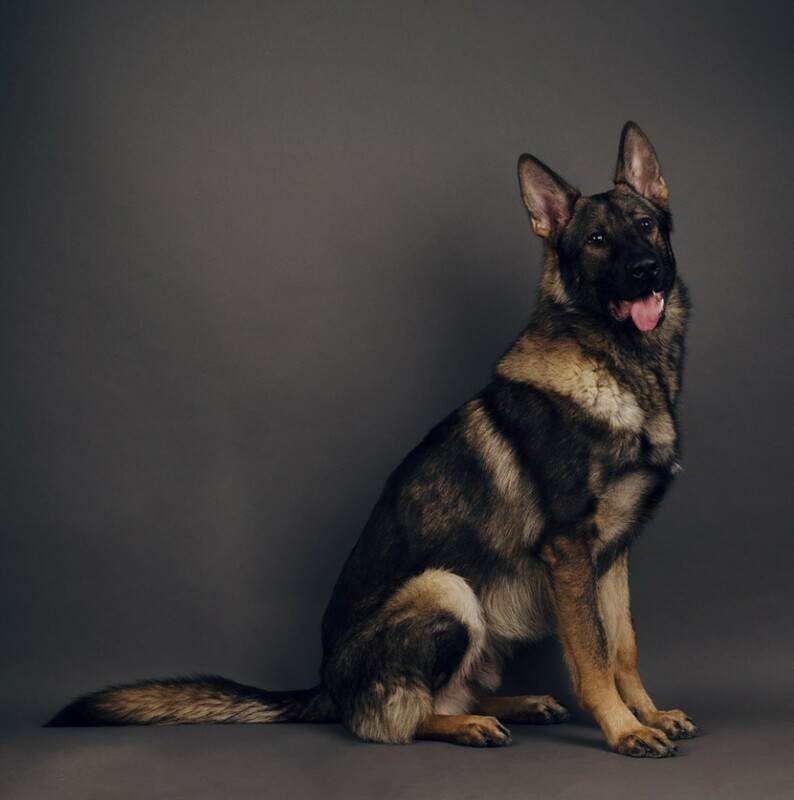 Our search eventually led us to Kraftwerk K9 in Washington State, a breeder who has achieved incredible success in both breeding and training working German Shepherds. Kraftwerk K9 was founded by Wayne Curry, who after years 0f experience handling and training Germand Shepherds for Schutzhund competition, began Kraftwerk as a way to further the working German Shepherd breed in America. Schutzhund, for those of you unfamiliar with it, is a German sport developed to test the working abilities of a dog: namely, their drive, intelligence, courage and protective abilities. It’s an incredibly demanding test, and one that few dogs, even German Shepherds, can complete. Needless to say, Wayne’s vision was a success, as he went on to become the only person to have not one but two American-bred dogs compete at the BSP – the German National Working German Shepherd Dog Championship, along with numerous other Schutzhund competitions. 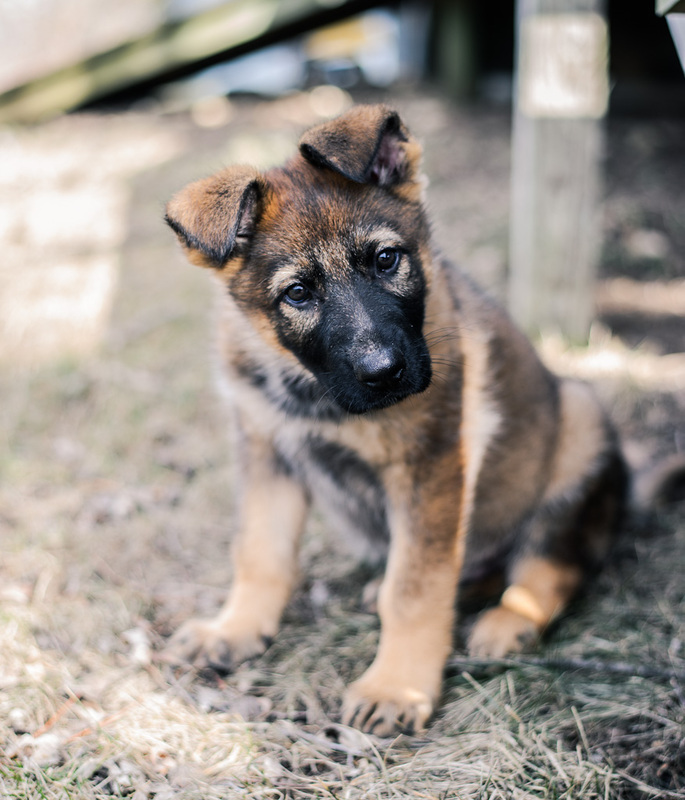 Today, Kraftwerk K9 breeds and trains working German Shepherds at every level, offering puppies from Schutzhund tested parents, slightly older obedience trained dogs, young trained dogs, and fully trained protection dogs. All breeding and training is handled on Kraftwerk’s 25 acre facility in Washington on what was once a Christmas tree farm, with each of the kennels still noting a Christmas tree as a mark of its past. The facilities are world class, and documented extensively on the Kraftwerk K9 website. For me, it’s this knowledge that made selecting a dog – especially one that I wasn’t meeting in person – so much easier. 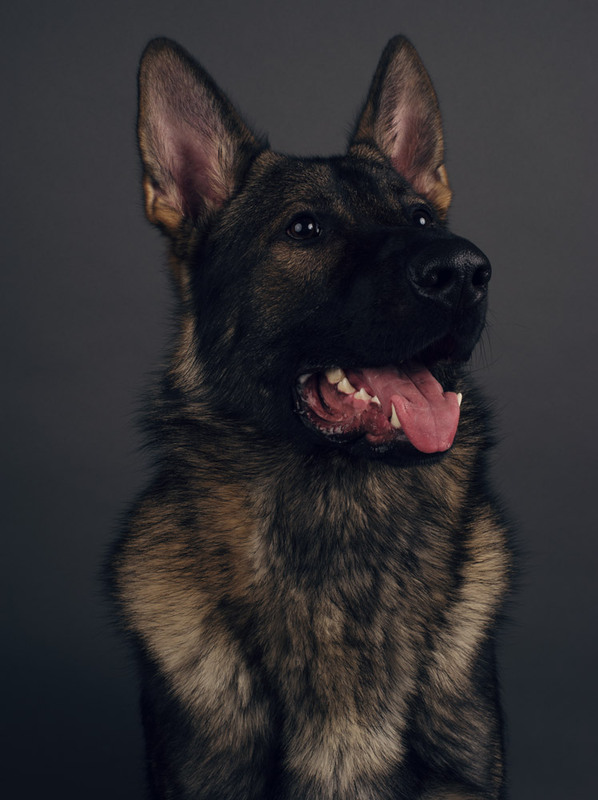 It’s clear that Wayne is incredibly passionate about the working German Shepherd, and his website contains virtually every piece of information you need to make an informed decision about buying a dog from Kraftwerk K9. You can read Wayne’s complete history, you can read about the trainers that have raised the animals, you can read about the parents of every pup, you can read about the facilities. There simply wasn’t another breeder I found that was so transparent and so educational when it came to their dogs and facilities, and it’s this transparency that made the decision to buy from Kraftwerk K9 confidence inspiring. 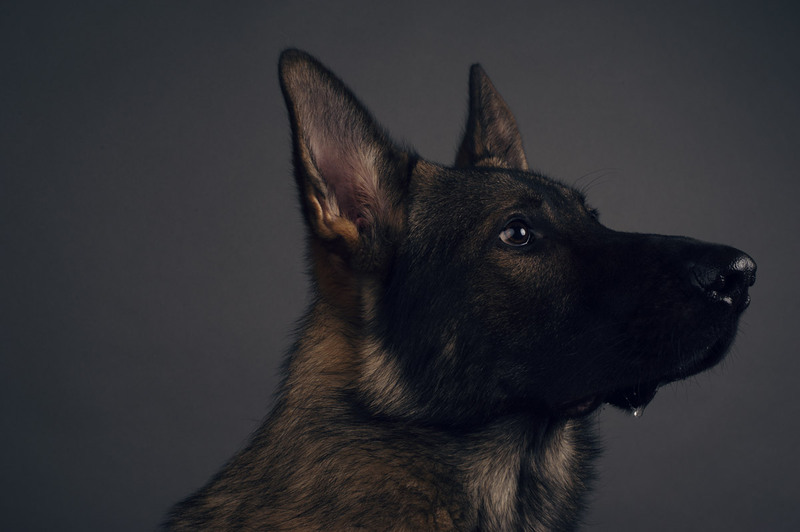 When you visit the Kraftwerk K9 website, you’ll see from the second you arrive that Kraftwerk German Shepherds are bred for protection. It’s important to understand, however, that the traits that make a dog ideally suited for protection also make him ideally suited as a pet. Kraftwerk’s breeding program centers around health, courage, drive, temperament and intelligence, all traits that are vital to both protection work and as someone that’s about to become part of your family for the next decade plus. 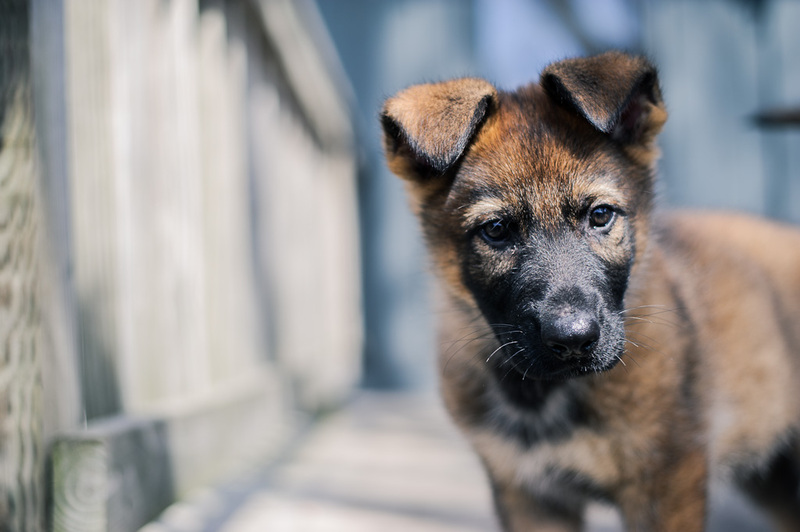 I didn’t purchase a trained protection dog – I purchased a puppy – but in watching videos of Kraftwerk’s trained dogs, it’s easy to see how impressive they are. They look imposing. When in protection mode, their bark is a clear indicator that you need to stop whatever you’re doing. And when they attack, it’s almost a certainty they will incapacitate whoever it is they’re attacking. But despite their skills as protectors, when given the command, they instantly transform into mild mannered, family friendly animals. It’s like watching Clark Kent transition into Superman and then back again. 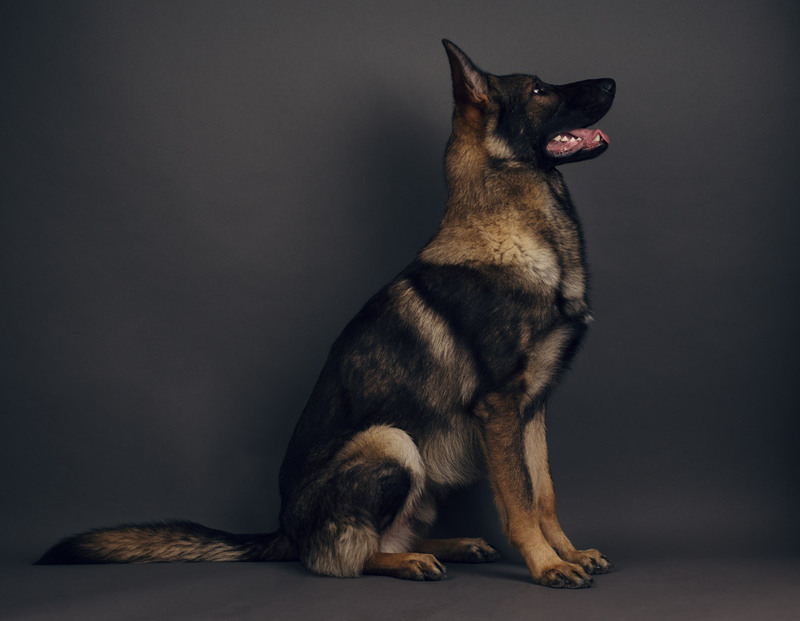 If you’ve never seen a protection dog in action, I encourage you to check out the videos on the Kraftwerk website, as it details quite well what a protection dog offers. In truth, even after watching the videos, I didn’t entirely understand the idea of a dog bred for protection until receiving and living with our Kraftwerk puppy. How could a dog make the transition from one extreme to another? 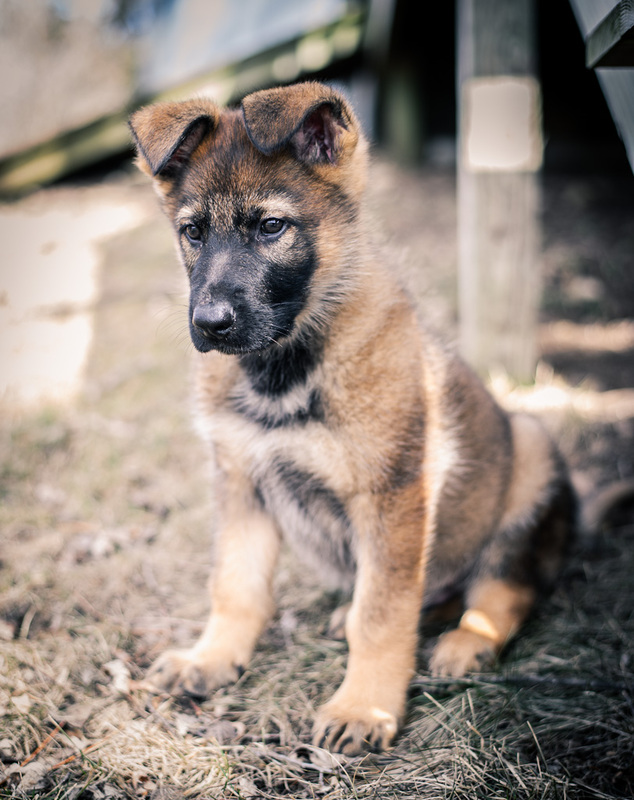 What I came to learn is exactly what Kraftwerk goes to great lengths to describe on their website – the traits that make a Kraftwerk K9 such good protectors and family pets aren’t taught, they’re innate traits that have been carefully bred into the animal. It is truly no wonder that Kraftwerk K9 has been called the best German Shepherd breeder in America. From the second our Kraftwerk K9 (who we named Brasco) entered our home, he had a distinct understanding of his surroundings. As a ten week old male, it was incredible how quickly Brasco fit into his role in the home. He was potty trained within two weeks, and we immediately began training him through the processes shown in the Kraftwerk K9 training DVDs. Within a three week time frame, he had learned the basic sit, lay and stay commands. 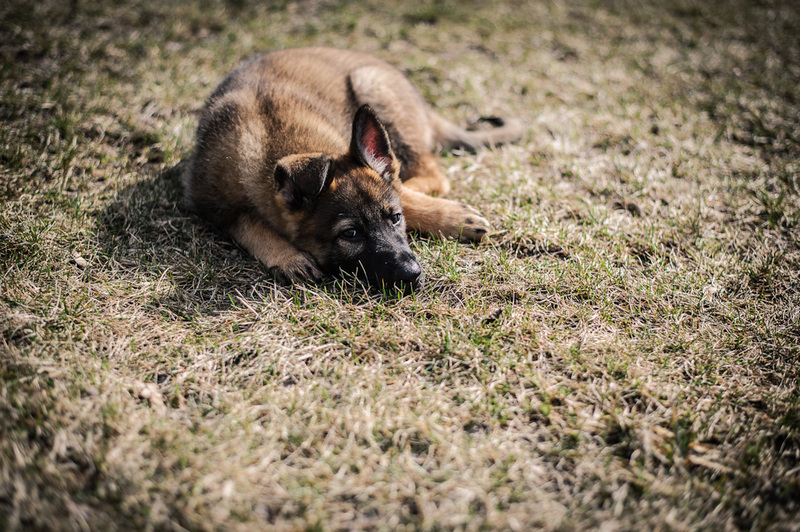 Some question how old a puppy needs to be before training begins, but I can tell from experience that even as young as ten weeks, Brasco understood the process and what was expected of him. From a personality standpoint, Brasco was absolutely everything we had sought in a puppy and more. In his role, he immediately understood the differences between myself, my wife, and my kids, even differentiating his actions for each child. He’s assertive, he’s playful, he’s intelligent, he’s loving, and he’s protective. But what’s most impressive, and what taught me how traits are bred into Kraftwerk’s dogs, is his natural desire to do certain things, and his understanding of when to do them. One example is in the process of training. If you purchase the Kraftwerk training DVDs (which I highly recommend doing), you’ll learn that as a puppy, food is used as a motivator, and as the dog gets older, this food is replaced by a ball. Logically, the question is why would a dog ever prefer a ball to food? The answer is genetics. As Brasco has matured, his ball drive has instinctively taken over. There is absolutely nothing (including a treat or a meal) that drives Brasco more than a ball. This drive makes training incredibly easy, because the mere thought of you rewarding him with a ball makes him respond instantly to any commands given. It’s an inherent intensity that I’v never witnessed in another animal. Another area that is absolutely amazing is Brasco’s protection work. We’re not raising Brasco as a true protection dog, but we do work with him on bite work to teach him basic protection commands. This again is detailed in the Kraftwerk training DVDs, but from when he was a puppy, there was an innate understanding of the process. It began with teaching him to grip properly and eventually progressed to a bite sleeve. Like the ball, his drive with the bite sleeve is absolutely incredible. It’s like something is programmed inside of him to know to flip a switch and go into protection mode. When the bite sleeve comes out and we give him the command, he quite literally turns into a different animal. Even though he’s far from matured, his bite force traps your arm like a vice, and it’s virtually impossible to break his grip. When given the release command, however, he immediately releases, despite his innate desire to bite the sleeve. But before you think we’re raising a dog more likely to bite someone unexpectedly, it’s important to note that Brasco’s most impressive trait is his ability to recognize and understand his environment. If you were to meet Brasco, he’s calm, friendly, well-adjusted, social, and he loves kids. No matter what my kids have done to him, he’s never shown a hint of aggression towards them. We’ve taken him to dog parks, and he’s completely focused on you, to the point he completely disregards the other animals. And he’s the most loving animal I’ve ever met, constantly at the side of either myself, my wife or kids and giving equal affection to all. But what makes him unique is his ability to perceive threats. He understands when someone is welcome in the house and when someone isn’t. He understands his role as a protector. And he understands actions and the appropriate response. There are too many examples to list, but here a few. When my kids are outside playing, Brasco is never more than 5 feet away watching over them. If they split up, he goes back and forth checking each. If someone approaches our house, he’ll immediately stand at attention in front of my kids. If someone unexpectedly comes to the door, Brasco gives an intense warning bark, but if he sees us approaching the door, he’s completely silent. If we have a guest who plays with the kids, Brasco continuously watches over them, and in the event the playing gets too rough, Brasco will insert himself between my kids and the person to ensure their safety. While protective, he’s never once bitten or even growled at anyone, except when performing bite work training. But in the event he feels there’s a threat, he knows to alleviate it, first through prevention, then through gentle guidance. I have no doubt, however, that in the event a threat escalated, Brasco would immediately seek to act upon it and end it. It’s a difficult concept to accurately detail, but the biggest thing I’ve learned from Brasco is this: he’s not like any dog I’ve ever met, and it’s not because of anything that we did. 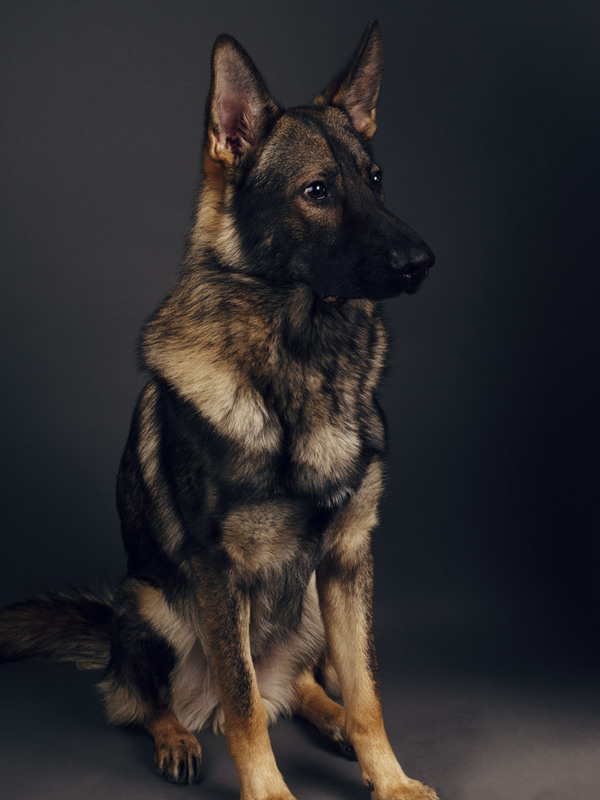 His greatest qualities have been in him since birth, and it’s a testament to the fact that Kraftwerk’s breeding program is doing exactly what they sought out to do: create world-class working German Shepherds. 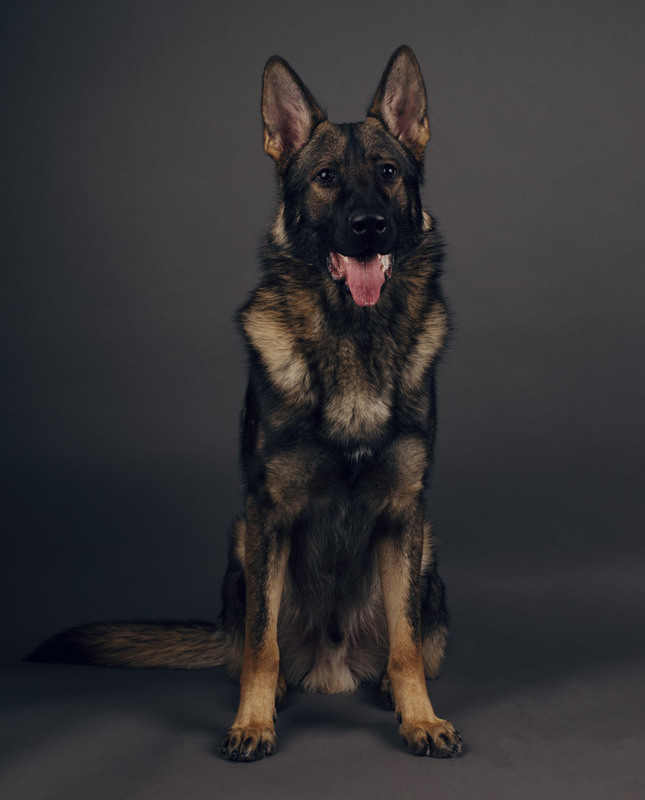 Whether or not a Kraftwerk K9 is right for you depends on a host of factors, but if you’re looking for a highly capable and loving animal ideally suited as a family protector, I think it’s impossible to find a better option than those offered by Kraftwerk. Our Kraftwerk puppy has surpassed every quality my family and I were looking for in a pet, and he has demonstrated an incredible amount of intelligence, drive, courage and affection. And while saying that dog is a man’s best friend is an over generalization, I will say that in our case, Brasco has become more than just a best friend – he’s truly become part of our family – and for someone that we’ll be spending the next 15 years with, that’s a very good thing. For more information on Kraftwerk K9, click here to view their website.